Purchase of spare parts for repair of cars which are on balance of the organization, refers to the cost of maintenance and operation of fixed assets. The cancellation of their actual cost in the other expenses made in the tax period when they were made. Surrendered spare parts to cars received by the organization on the basis of bill of lading, invoices, if they were purchased for clearing, or on the basis of the sales receipt, if you bought them at the store for cash. Make a receipt in form M-4, signed by the storekeeper. In accounting, posting to the posting of the parts is this: "the Debit account 10-5 "Spare parts", 60-1 account Credit "Calculations with suppliers" (71 "Calculations with accountable persons")". 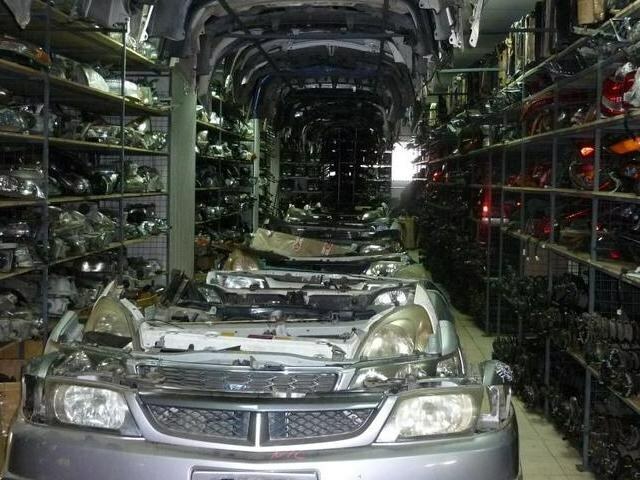 Pass spare parts to repair the vehicles in the transport area. Complete your requirement-waybill in form M-11. The document must be signed by the storekeeper and the mechanic of the area, which at the end of the month is required to prepare material report on the use of materials and the act of repair. The act specifies on what type of vehicle consumed spare parts. The document is signed by the Commission on write-off of materials, appointed by order of the Director. On the basis of material report and the act of car repair, take the cost of spare parts transferred to transport sector, maintenance costs of auxiliary production posting: "Debit account 23 "Auxiliary production", Credit account 10-5 "Spare parts". Make worn out spare parts on the basis of the list of defects and act to repair the car. Give them to the warehouse requirement-waybill in form M-11, if the Commission decided to "let' em just in case, can repair." If practical, the management has decided to take the unusable parts as scrap metal, then first take their cost debited to the account 10-6 "other materials" for the price of scrap. On the basis of invoice and documents of point of reception of scrap metal will create a retirement posting: "Debit 91-1 "other incomes", the Credit 10-6 "other materials". If worn parts decided "to throw", then the documents for the write-off should be marked that they are thrown away. If the balance of your organization, you have the cars, then inevitably the cost of their maintenance and service. To account for and write off of parts for repair of vehicle in the following manner. Primary documents confirming the purchase of spare parts (invoice, waybill, receipt, expense report). Surrendered spare part based on the accompanying documents. Complete transfer of parts to the warehouse receipt of order in form M-11. In accounting, you make your posting: the Debit of account 10 "Materials", sub 5 "Spare parts" (spare Parts warehouse), Credit account 60, subaccount 1 "accounts payable" - is considered a spare part for a car at cost. If it is store-bought for cash, the transaction will be as follows: Debit account 10 "Materials", sub 5 "Spare parts" (spare Parts warehouse), the Credit of account 71 "Calculations with accountable persons". Get card inventory, where should be information about what the vehicle purchased the part. Arrange the transfer of parts in the transport area for the repair car on the basis of memos mechanics. Make a requirement - invoice, which must be signed by the storekeeper and the mechanic. In accounting, complete the wiring: D-t accounts 10 "Materials", sub 5 "Spare parts" (spare Parts shop), the account 10 "Materials", sub 5 "Spare parts" (spare Parts warehouse) - a part is transferred to the traffic section in the subreport to the main mechanics. On the basis of material mechanics report, compiled at the end of the reporting month, write off the cost of spare parts transferred for repair of the vehicle, expenses of auxiliary production posting: D-t accounts 23 "Auxiliary production", kt of account 10 "Materials", sub 5 "Spare parts" (spare Parts shop). Download all the parts of the carthat have been replaced on the basis of the list of defects compiled by the chief engineer and signed by the members of the Commission on write-off of materials. The statement should be recorded about that replacement part, or disposed of, or accounted for as used. Recording transactions in the accounting records shall be as follows: D-t accounts 10 "Materials-5 "Spare parts" (spare Parts worn out), the account 23 "Auxiliary production" - capitalized worn part. 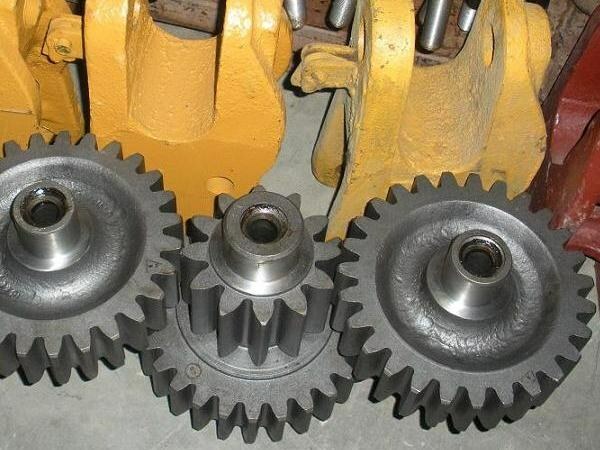 If your organization has handed over the worn out parts in the metal, on the basis of documents issued by the receiving point of scrap, do the wiring: D-t accounts 91.1 "other income", the account 10 "Materials", 5 "Spare parts" (Parts worn).